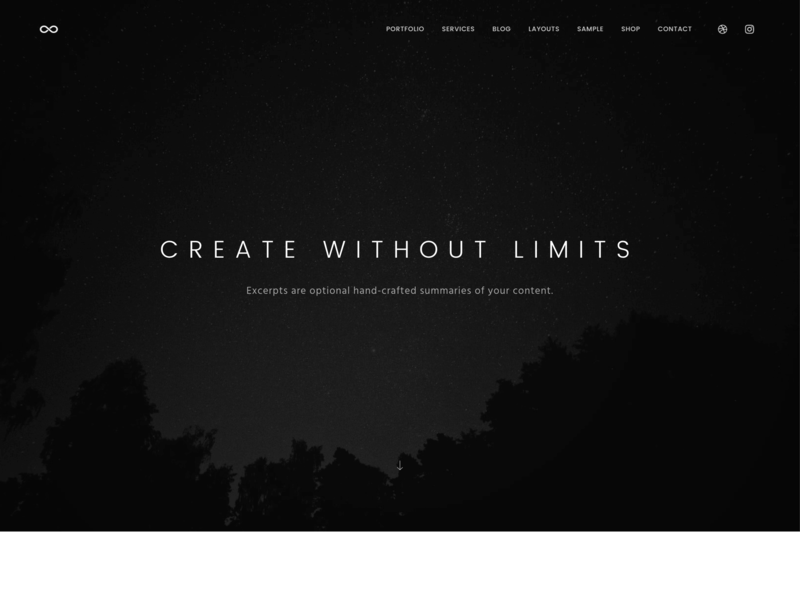 Browse our collection of search engine optimized Genesis child themes. 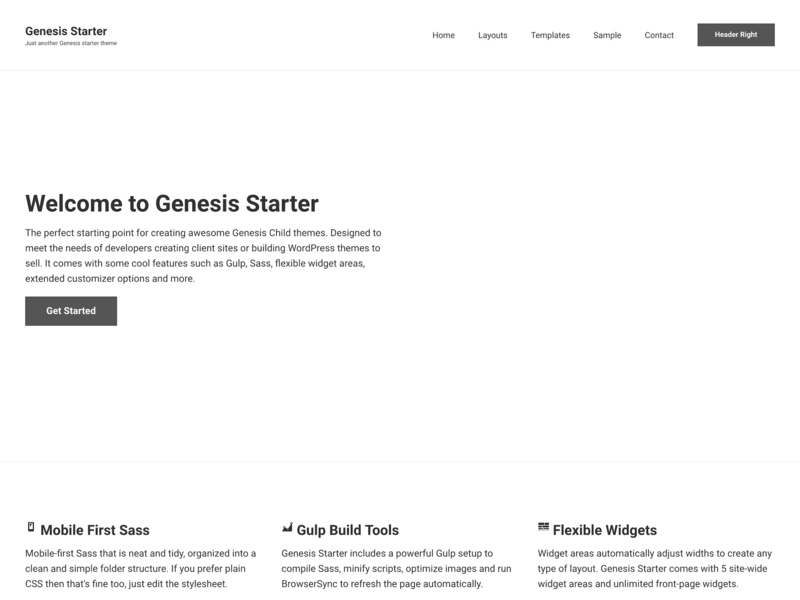 An easy to customize and super flexible Genesis child theme for digital products, services or software. 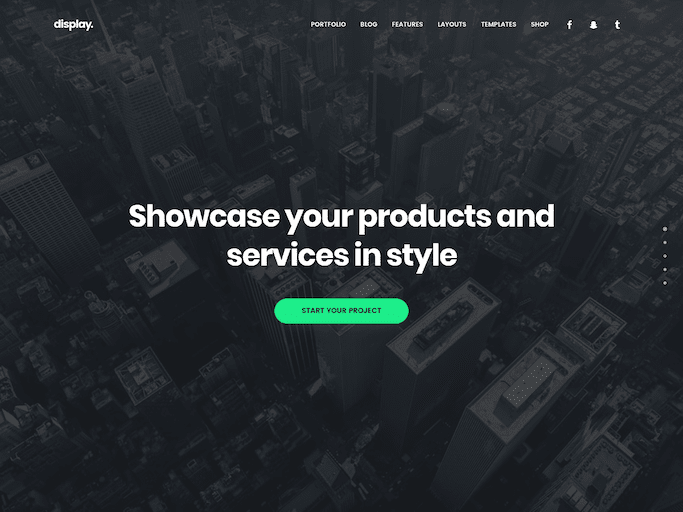 A feature-packed Genesis child theme with an eye-grabbing bold design. 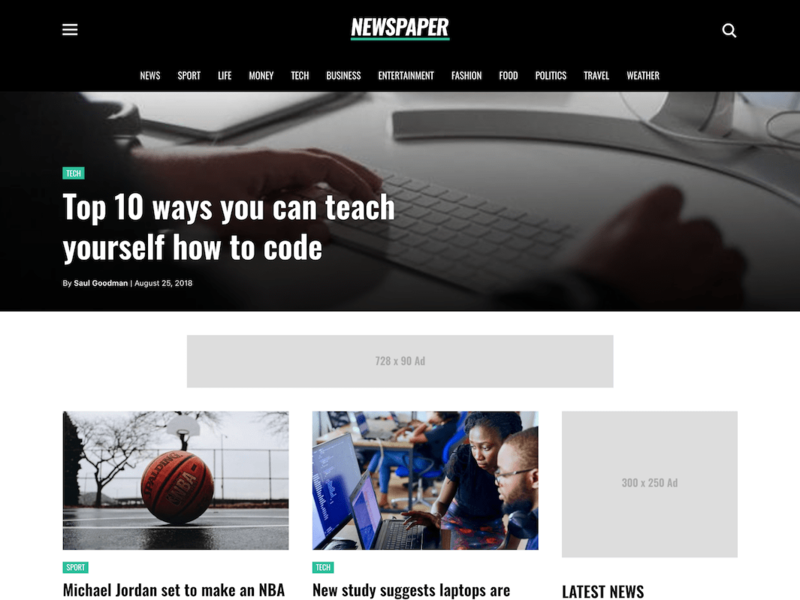 The perfect theme for creating a monetizable newspaper, magazine or product review blog. 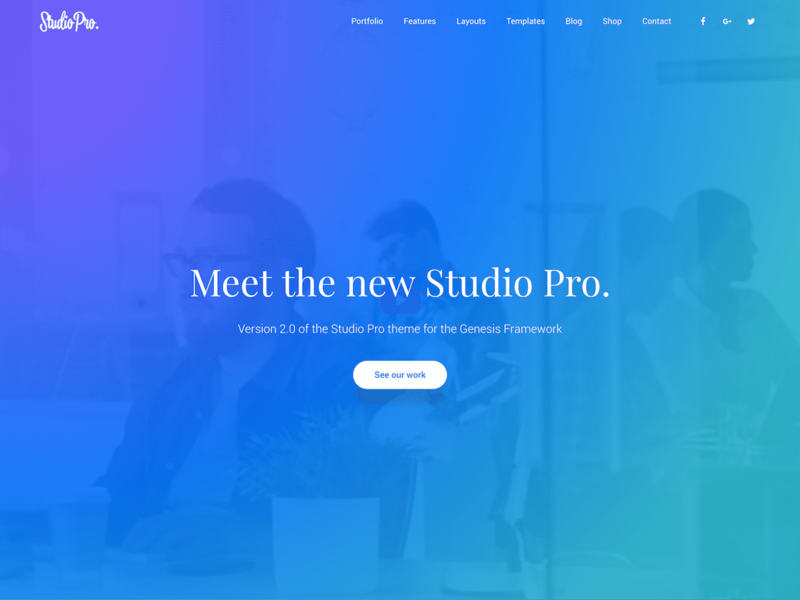 A feature packed, clean and professional Genesis child theme with built in support for Gutenberg, AMP and more. 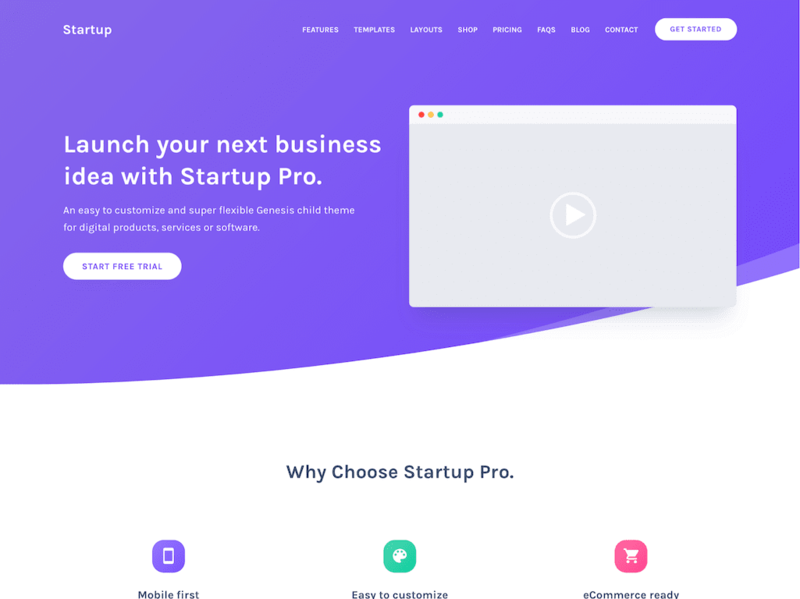 A colorful creative Genesis theme with background video support. 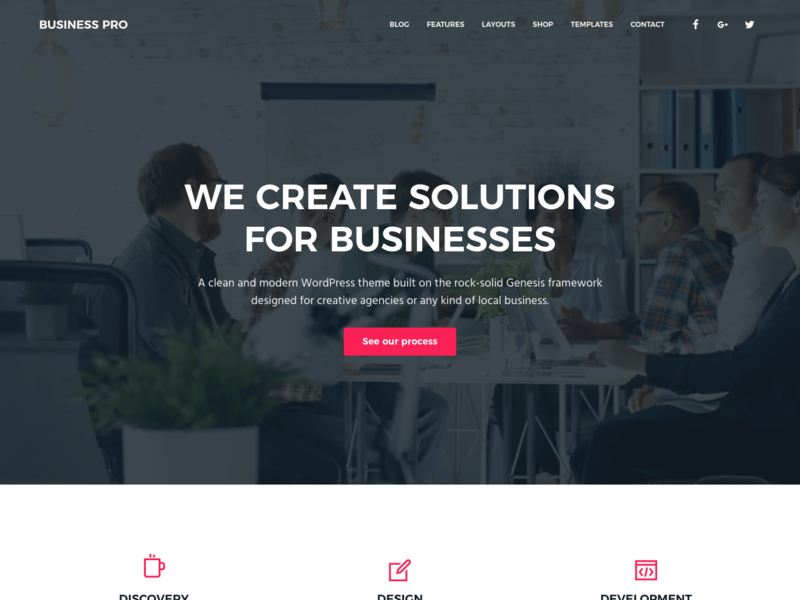 A robust and versatile Genesis theme for businesses of any kind. 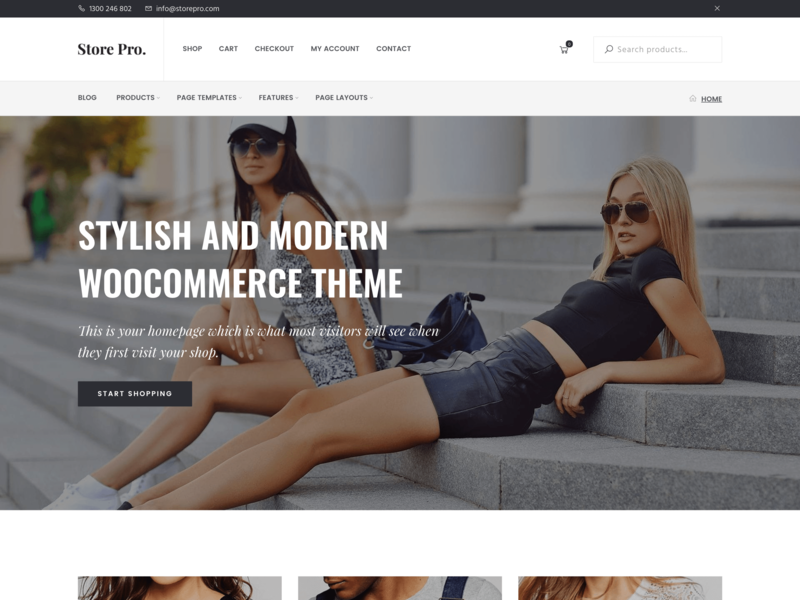 A search engine optimized, mobile first eCommerce theme for Genesis. 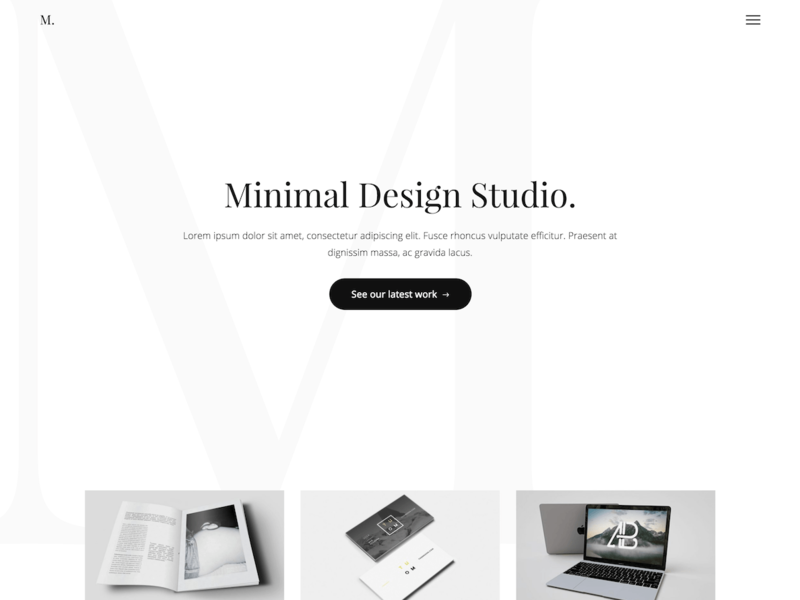 Modern and creative portfolio Genesis child theme for agencies and freelancers. 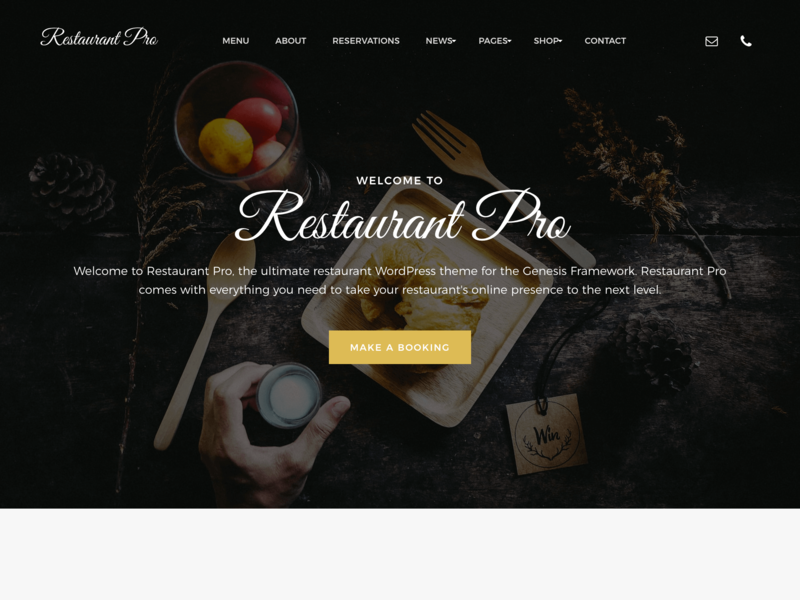 Restaurant & food service WordPress theme for the Genesis Framework. 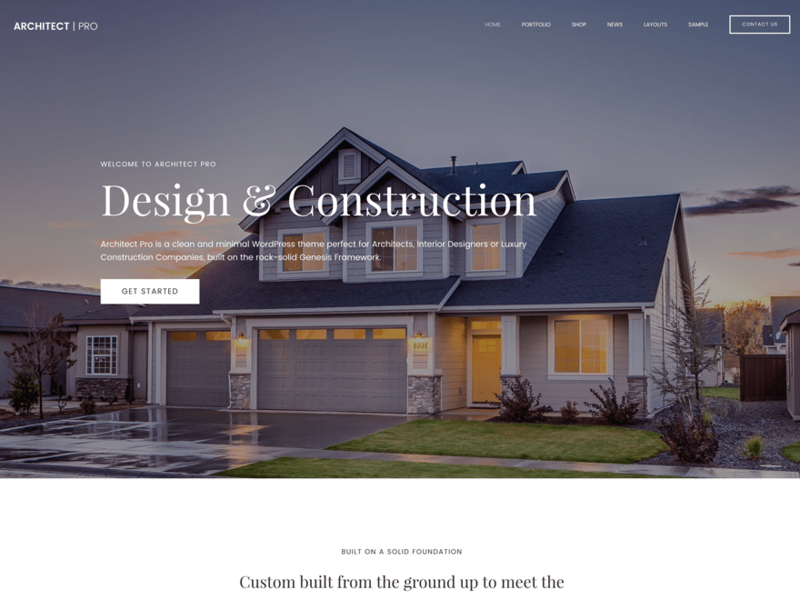 Architect Pro is a clean and minimal, parallax WordPress theme perfect for Architects, Interior Designers or Luxury Construction Companies. 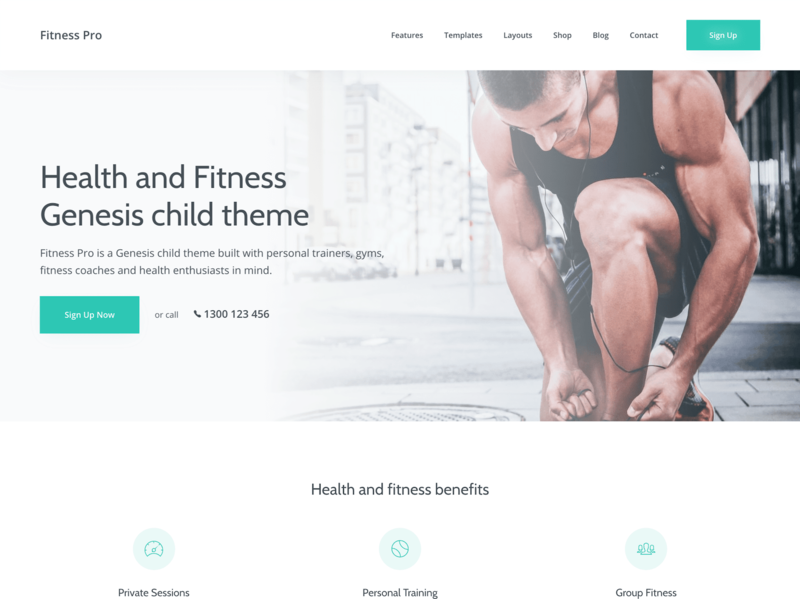 A clean & modern Genesis child theme for fitness or health services. 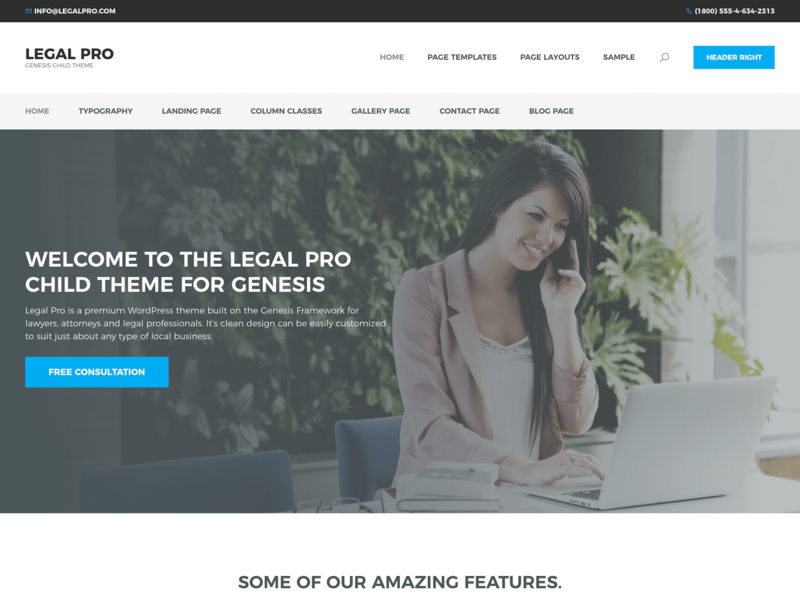 A corporate style Genesis Child theme for business professionals, lawyers & attorneys. 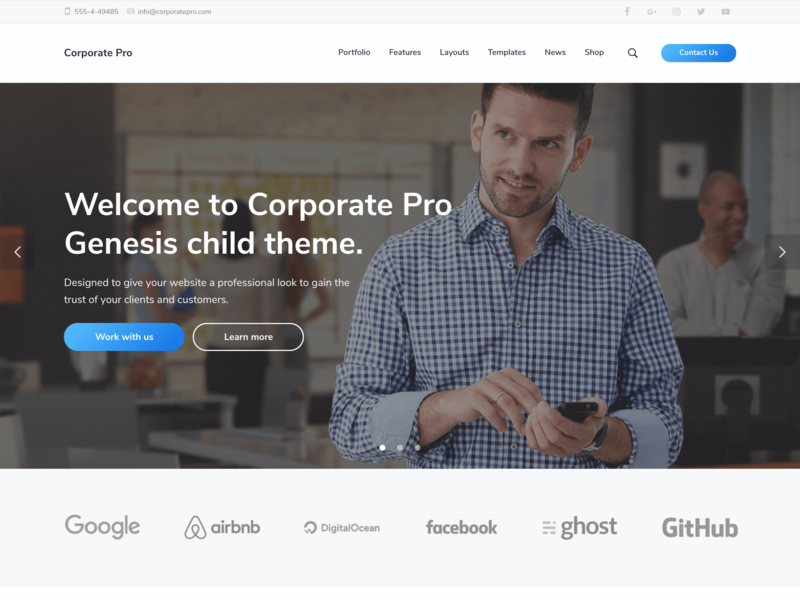 The perfect starting point for creating awesome Genesis Child themes. 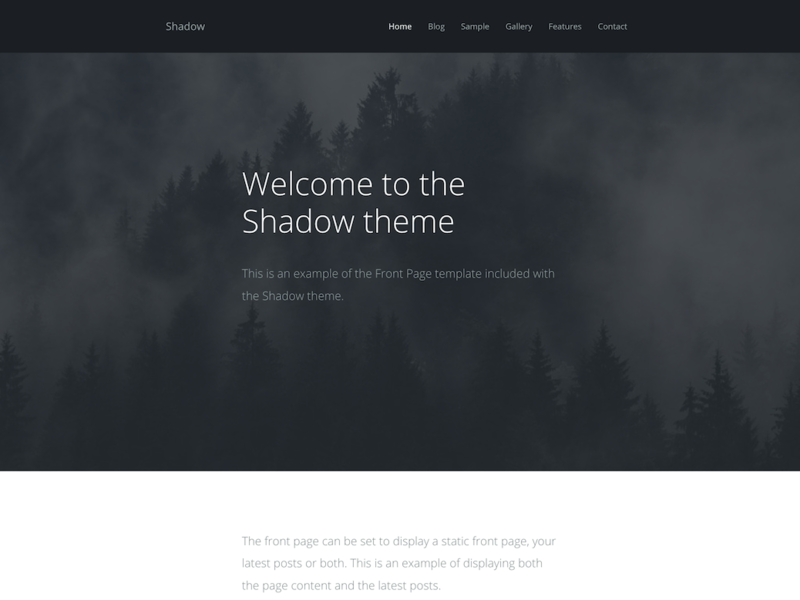 A lightweight, mobile first theme inspired by the Ghost blogging platform.